On May 30th, 2018 Selçuk Bayraktar, Baykar Makina Chief Techology Officer (CTO) announced with a tweet that following the successful completion of acceptance tests the company carried out the delivery of 6 BAYRAKTAR Armed UAVs to the Turkish Gendarmerie General Command (TGGC), 7 months ahead of contract schedule. The delivered BAYRAKTAR TB2-S Armed Tactical UAVs are in Block 2 configurations (having two underwing pylons/hard points under each wing and equipped with a CMX-15D FLIR payload) and constitutes the first batch of 12 aircraft ordered on May 11, 2017 during the IDEF ‘17 Exhibition. According to Baykar Makina along with 6 BAYRAKTAR TB2-S Block 2 UAVs, 3 Ground Control Stations (GCSs), 7 Ground Data Terminal (GDTs) and 10 Remote Video Terminals (RVTs) also have been delivered to the TGGC. BAYRAKTAR TB2-S Block 2 Armed UAVs carry Roketsan’s two MAM-Ls and two MAM-C smart munitions. 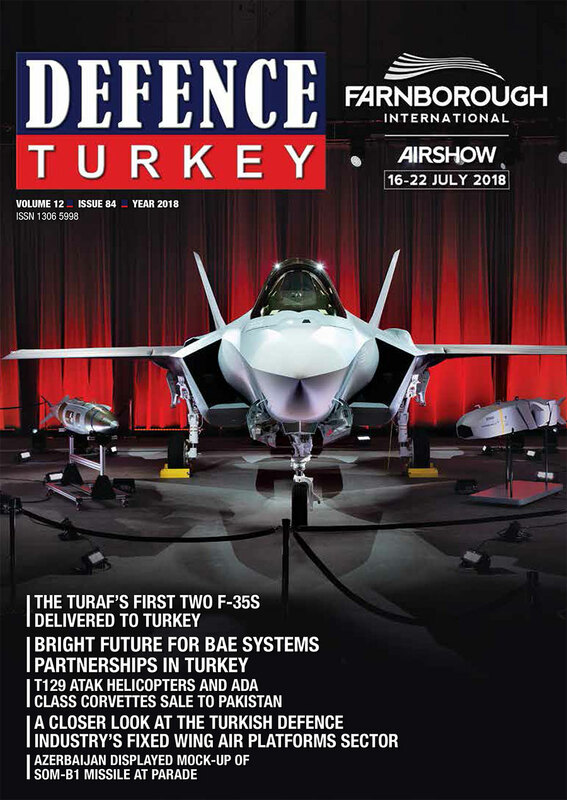 As of June 14, 2018 Baykar Makina has delivered a total of 52 BAYRAKTAR TB2s (Surveillance) and TB2-Ss (Armed) UAVS to Turkish end users. 13 TB2s and 21 TB2-Ss to Turkish Land Forces (TLF) Command, 6 TB2s to the Security General Directorate (Turkish Police) and 4 TB2s and 8 TB2-Ss (2 in Block 1 and 6 in Block 2 configurations) to the TGGC. 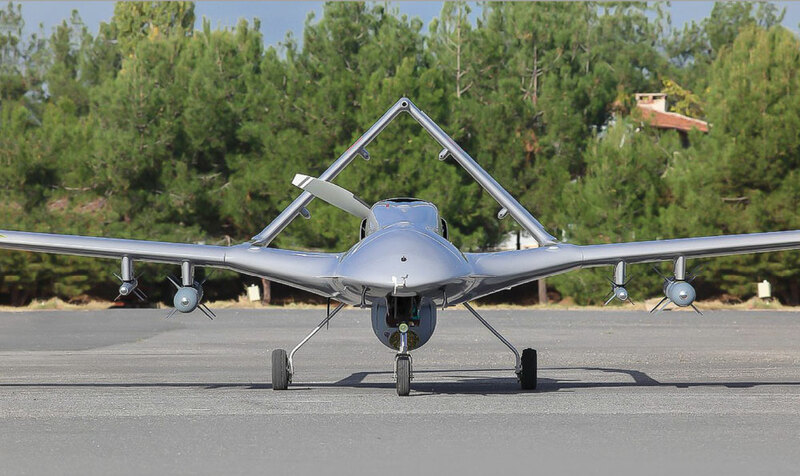 The BAYRAKTAR TB2 Tactical UAV, which entered TLF service in 2015, and TB2-S Armed Tactical UAV, which has been in use since June 2016, took part in Operation Euphrates Shield and Operation Olive Branch. As of June 14, 2018 BAYRAKTAR, TB2 and TB2-S UAV fleet accumulated a total of 50,000 flight hours. According to the Turkish MoND, Turkey will procure as many as 151 BAYRAKTAR TB2 UAVs of which 112s would be in armed (TB2-S) configuration.